The British High Commission—in collaboration with the French Embassy, the Alliance Française, and Greater Caribbean for Life—will hold a film festival and debate to mark the 12th World Day against the Death Penalty on October 10, 2014 at 6:00pm at the Alliance Française. The evening will feature 4 short films and a debate forum. The is located at the Pyramid at Pointe Seraphine, Castries, Saint Lucia. Forum: This will be followed by a forum to debate the merits of the death penalty which will be moderated by Resident British Commissioner, Andy Pryce and will include the following panelists: Alex Hannaford, Journalist and director of The Last 40 Miles; Leela Ramdeen, Chair of Greater Caribbean for Life, Attorney-at-law and Chair of the Catholic Commission for Social Justice in Trinidad and Tobago; Shawn Innocent – Attorney at Law; David Cox – Lawyer, member of Constitutional Reform Committee; Dale Elliott – Journalist and producer of Untold Stories; Earl Bousquet – Journalist and former Government Press Secretary; and Francisca Plummer – Psychotherapist. Since 2003, people all over the world have, on this day, been making clear their opposition to the death penalty as a form of punishment. 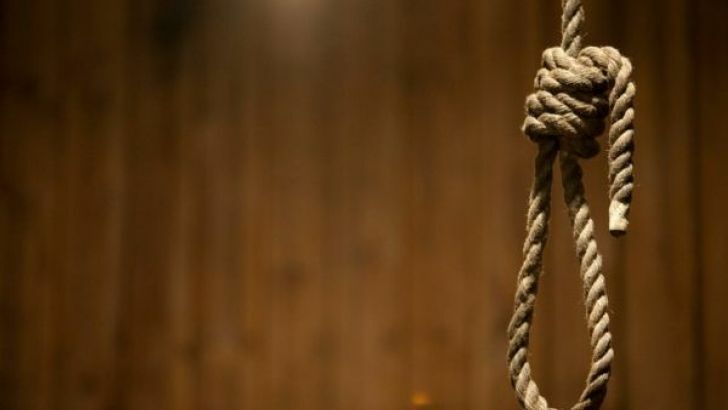 For the British and French Governments the death penalty has no place in the modern world: we believe that its use undermines human dignity; there is no conclusive evidence of its deterrent value; and any miscarriage of justice leading to its imposition is irreversible and irreparable. Please respond to dgaf@afslu.org if you wish to attend.